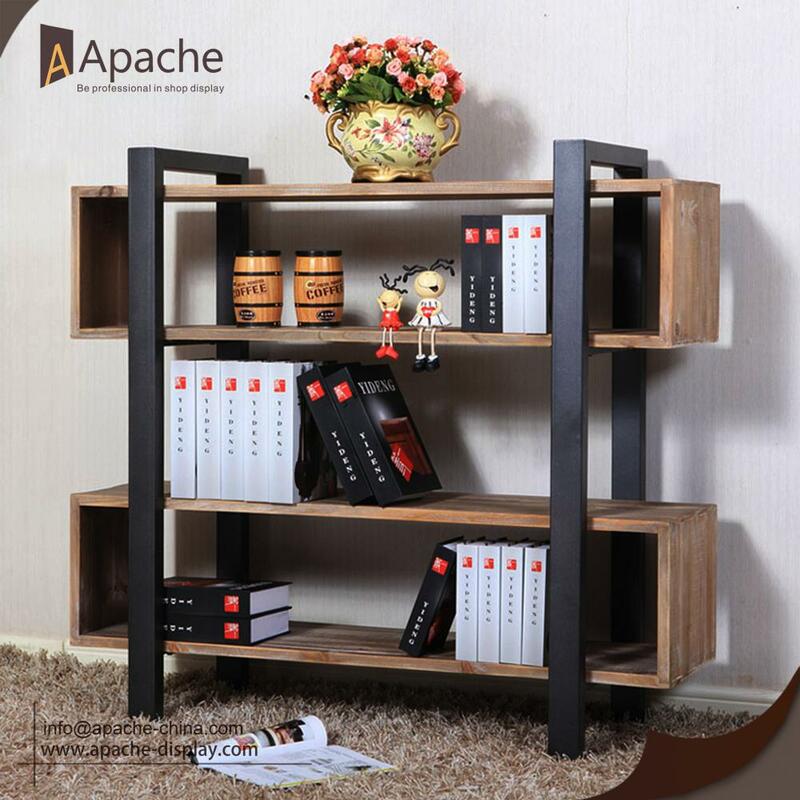 This New Design BookShelf Multilayer Book Storage Rack offers great storage space for your books, photo frames and decorations. 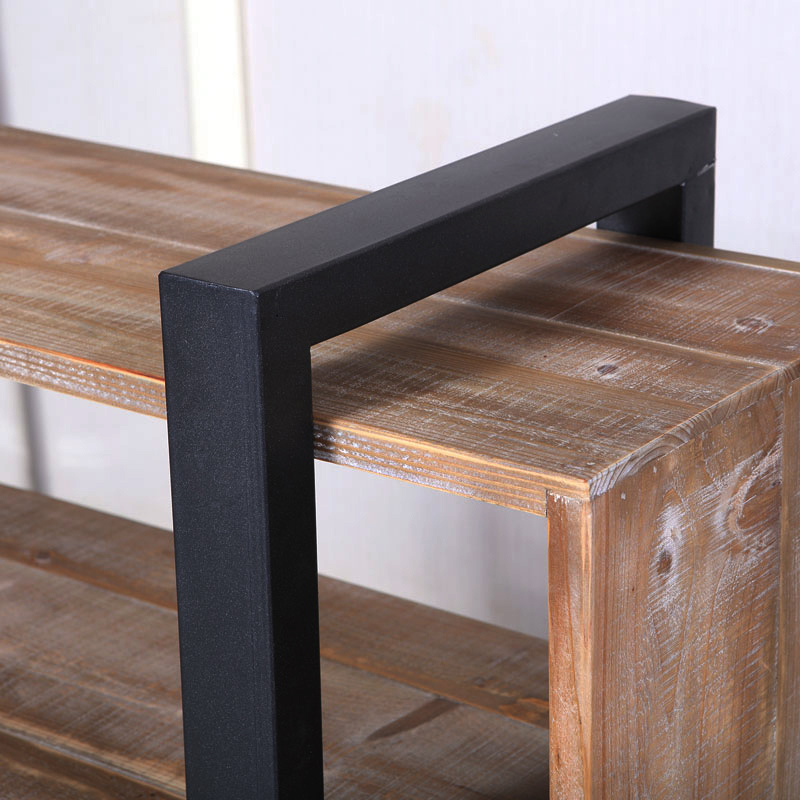 Metal frame combined with wood shelf, stable and durable. 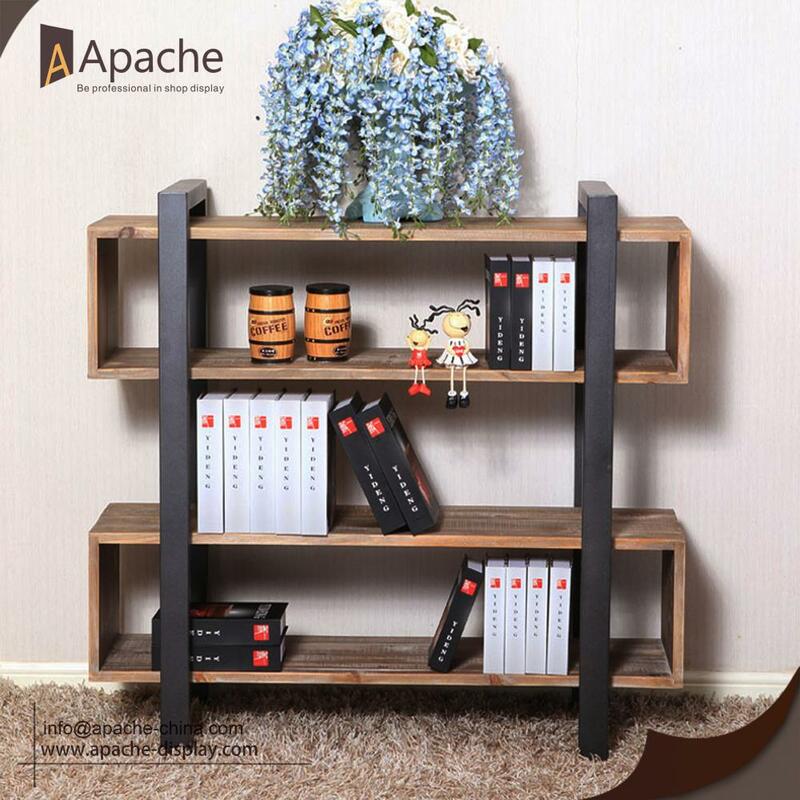 The size of this bookshelf is 120*40*111cm, if you not satisfied with this size or the design, Pls contact us, we can also provide OEM and ODM service to you, We will try our best for the customer satisfaction. 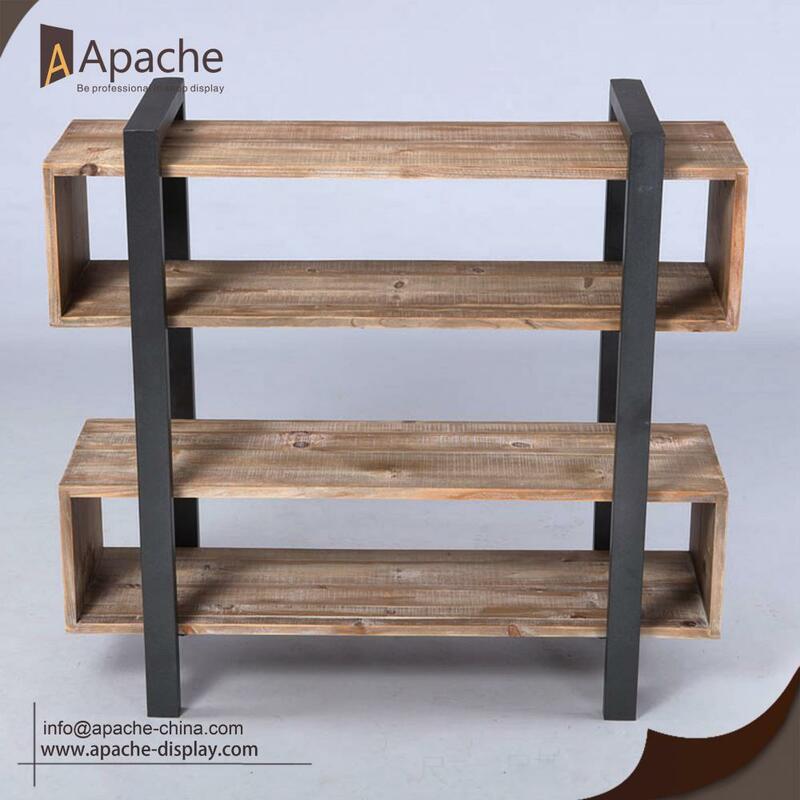 Looking for ideal New Design Metal BookShelf Manufacturer & supplier ? We have a wide selection at great prices to help you get creative. All the Multilayer Storage Rack are quality guaranteed. We are China Origin Factory of Home Furniture Wooden Bookshelf. If you have any question, please feel free to contact us.